Brian and René dive into a "Like This? Try this!" 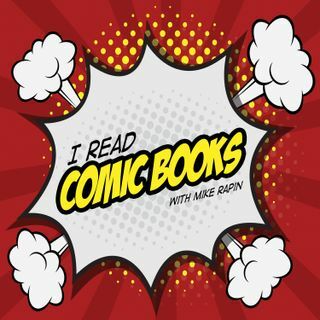 episode where they discuss what comics to read after you've seen specific movies (and TV). Minor spoilers for the Netflix series' Jessica Jones, Daredevil, and Iron Fist.